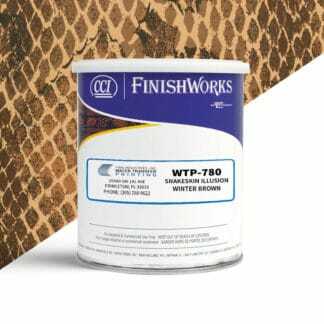 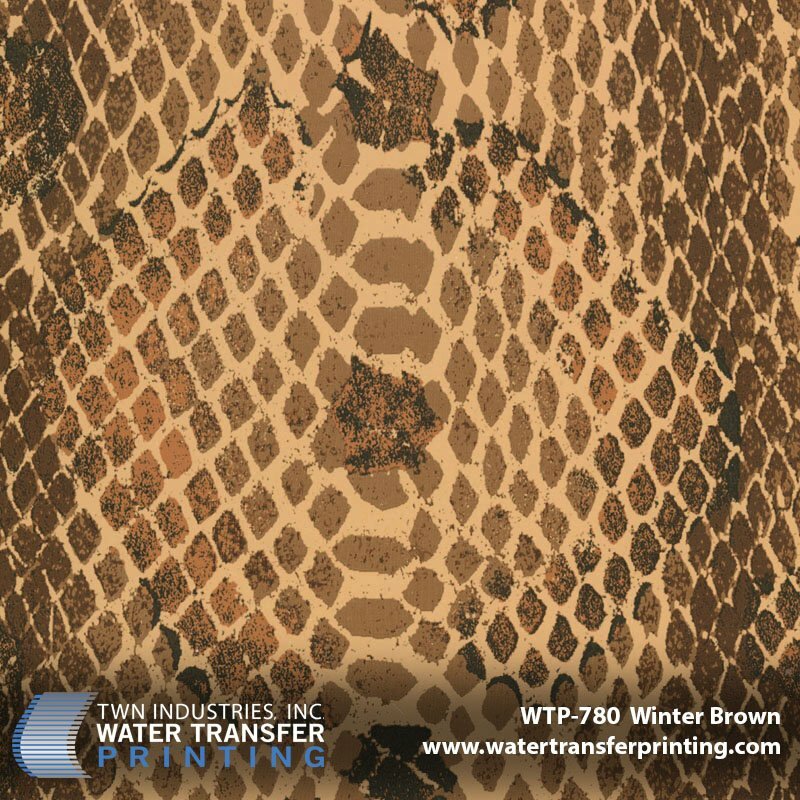 Snakeskin Illusion Winter Brown hydrographic film is a snake skin pattern that utilizes one of the most effective, naturally occurring concealment patterns found in the wild. 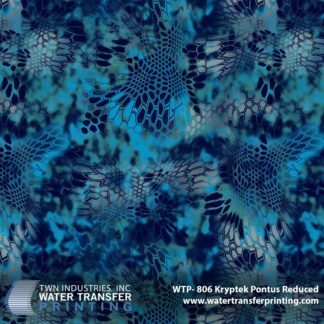 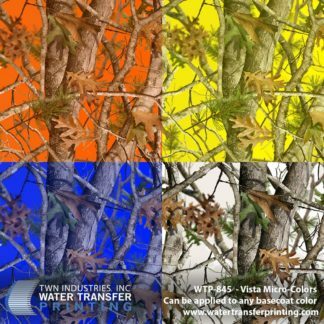 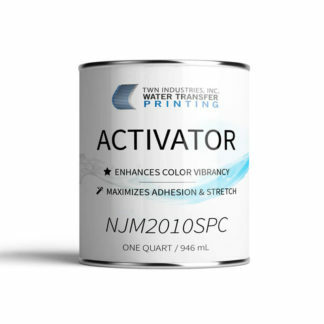 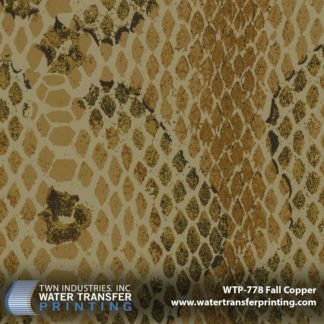 This Water Transfer Printing film features deep brown markings that are offset by a light tan background. 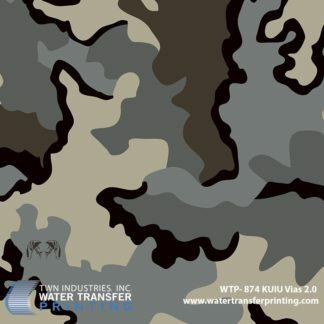 Snakeskin Illusion Winter Brown is an effective camouflage in a broad array of environments and is used to decorate hunting equipment, especially Kydex holsters, hunting knives, rifles, and more.